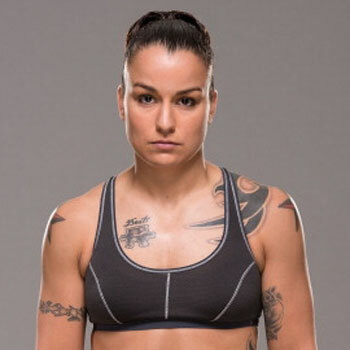 One of the leading and enthusiastic mixed martial artist from America who is well known for taking part in Ultimate Fighting Championship women’s bantamweight division. Born and grew up in Colorado Springs,Colorado.She completed school education from Harrison High School and later graduated from University of Colorado. She wanted to become a doctor at an early age.Raquel loves to play basketball,volleyball,softball and running cross country. Raquel is in a relationship with UFC Strawweight Tecia Torres.They are enjoying a blissful moment of life.May be they will get marry someday. Won Ultimate Fighting Championship,Destiny MMA World,Hawaiin Islands Bantamweight Championship. Curt Montague Schilling is an erstwhile Major League Baseball Starting Pitcher. He started his career as a Major League player after being traded to Baltimore Orioles in 1988. 84 year old Donald King popularly known as 'Don' is boxing promoter from America. He is best known for his remarkable work in boxing matchup and its history. Rolando Maximiliano "Bruno" Martins Indi, is a Dutch footballer of Portuguese origin. He is member of national football team of the Netherlands and he also plays for F.C. Porto in Portugal. 25 years old professional footballer, Antonio Rudiger currently plays as a defender for Chelsea and the German national team. He started his professional career with VfB Stuttgart II in 2011.